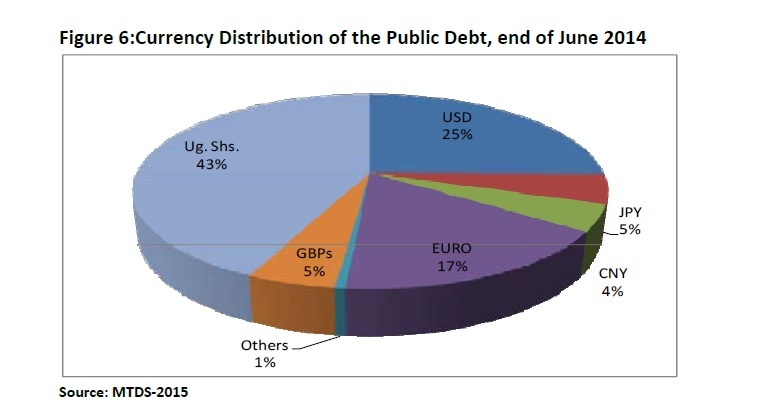 Uganda’s Medium Term Debt Management Strategy for FY 2015/2015 – FY 2019/2020: What is it all about? Here you will see what strategies and plans the Government of Uganda has made for their loans and debts. This is about how the Government will deal with it and how it can be done. The numbers tell what they can expect if they pick the certain ways of dealing with it. It shows what can happen and the shock scenarios are important. “The Uganda Vision 2040 aspires to transform Uganda into a modern and prosperous society within 30 years through provision of adequate infrastructure, development of agriculture, human resources and services sectors, enlargement of markets, strengthening of the private sector and through industrialization” (…) “Implementation of the Uganda 2040 Vision will require substantial resources that will partly be garnered through the domestic and international borrowing. 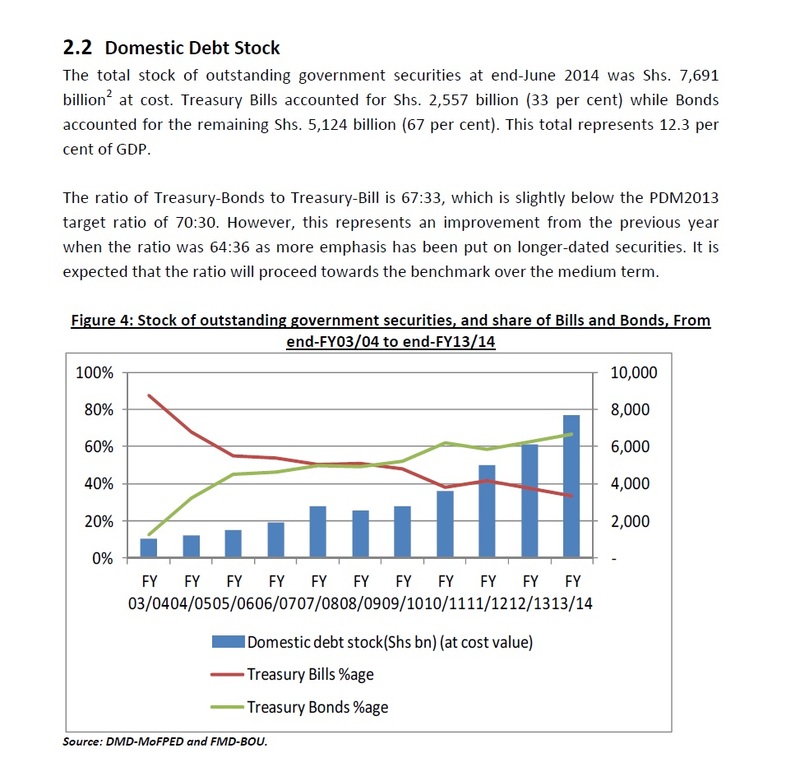 To ensure that our debt remain sustainable, such borrowing has to be carried out through a properly formulated Medium Term Debt Management Strategy (MTDS)” (MTDS, P: 4, 2015). 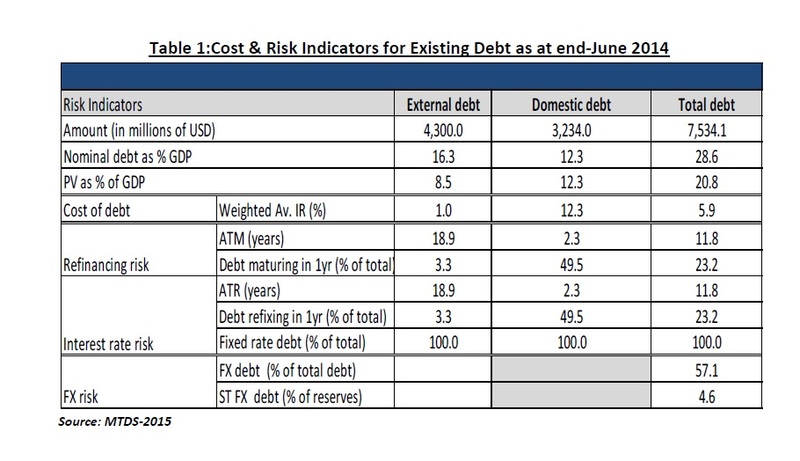 “The key aim for the MTDS2015 is to ascertain the cost and risk trade-off of financing the medium term fiscal deficit through borrowing while remaining mindful of our debt sustainability” (…) “To meet Government’s financing requirements at the minimum cost, subject to a prudent degree of risk; (ii) to ensure that the level of public debt remains sustainable, both in the medium and long term horizon while being mindful of future generations; and (iii) to promote the development of the domestic financial market (MTDS, P: 6, 2015). 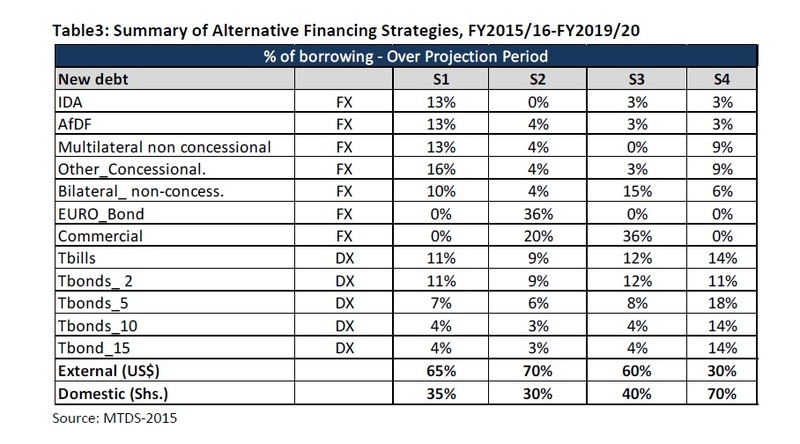 Traditional post debt relief approach of prioritizing concessional financing. A debut Euro-Bond: The Sovereign Bond Issuance which risks the cost and the trade-off of the International-Market and financing alternative. 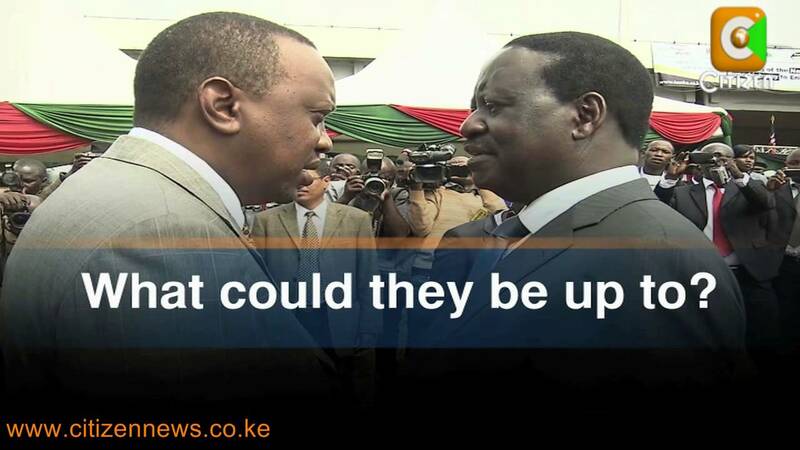 Non-Concessional borrowing and meeting with bilateral with commercial creditors negotiations. Reliance on Domestic-Financing establishing the cost and risk trade-offs, which risk less since it’s from the Domestic-Financial-Market. 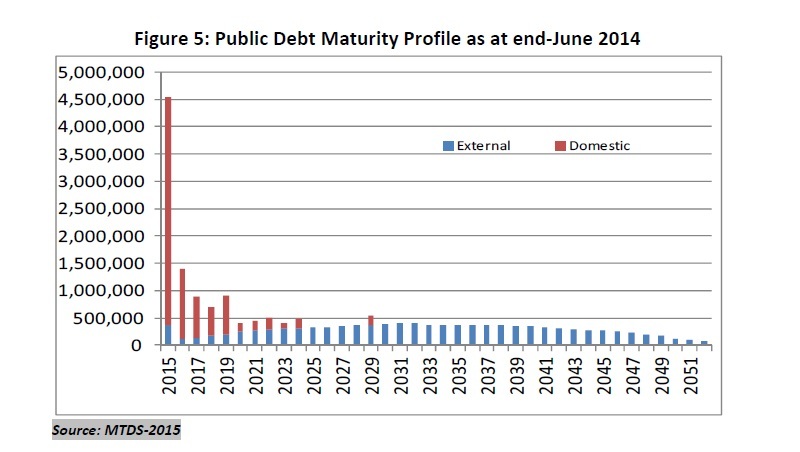 External debt maturity for the ATM (Average Time for Maturity) was 18.9 Years. The plan is setting that the in 2.3 years will the ATM be 11.8 years. 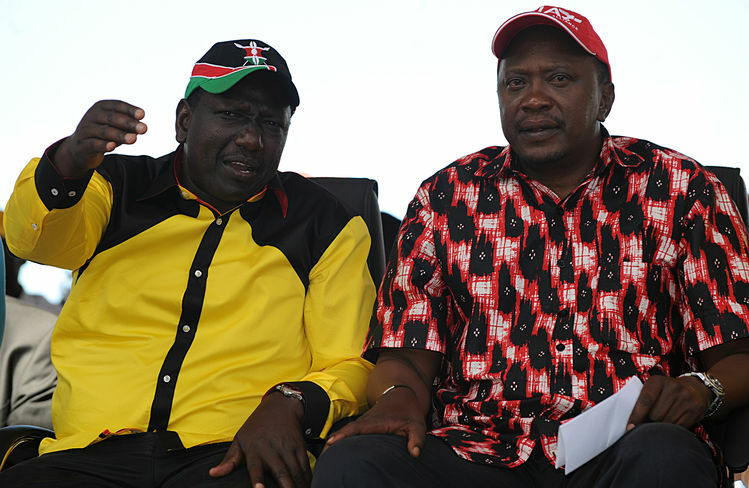 The outlook for the 5.3% in FY 2014/2015 and is looking to reach 5.8% in FY 2015/2016. The plan forward is to attain an average 6.3% for the fiscal framework (MTDS, P: 17, 2015). i: International Development Association (IDA) has the interest 0.75% for the maturity of 38 years. 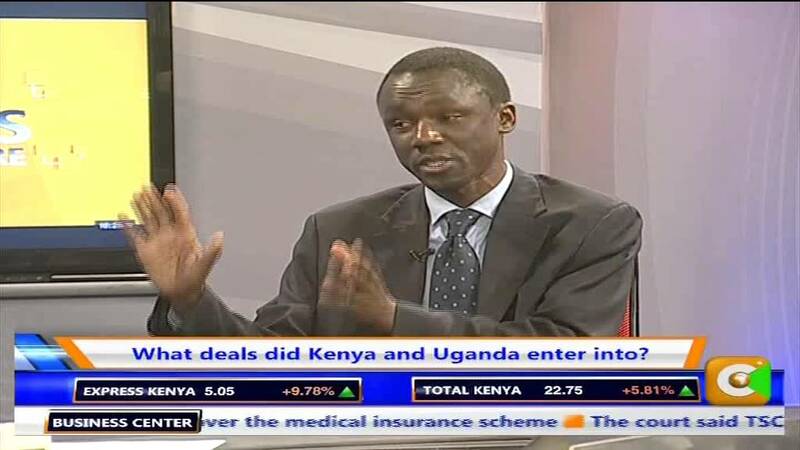 ii: African Development Fund (ADF) has the interest 0.75% with a maturity of 40 years. iv: The concessional is with fixed rate loans with 23 years maturity and 6 year grace period. 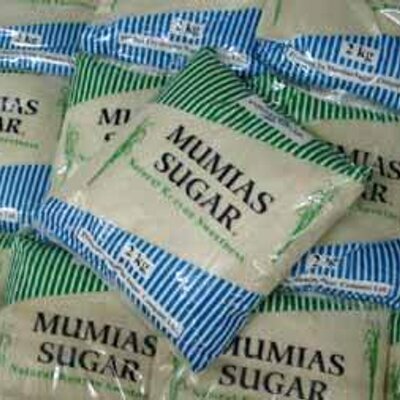 These terms comes from IDA-Blend, Kuwait Fund, Abu Dhabi Fund, UK-Export Credit Guarantee. v: The fixed rate instrument on the Euro Bond which is priced on a ten-years US-Treasury interest rate. 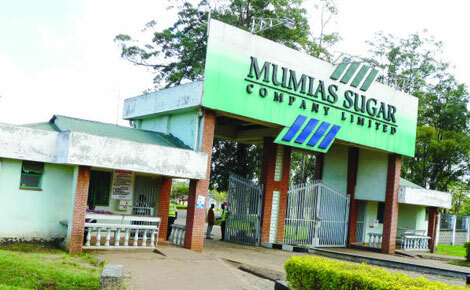 vii: With Pure commercial loans is a instruments with a 7 years of maturity and with a 3 years grace period. viii: One T-Bills is a domestic market debt instrument that has a maturity of 91 days, 181 days, and 364 days. 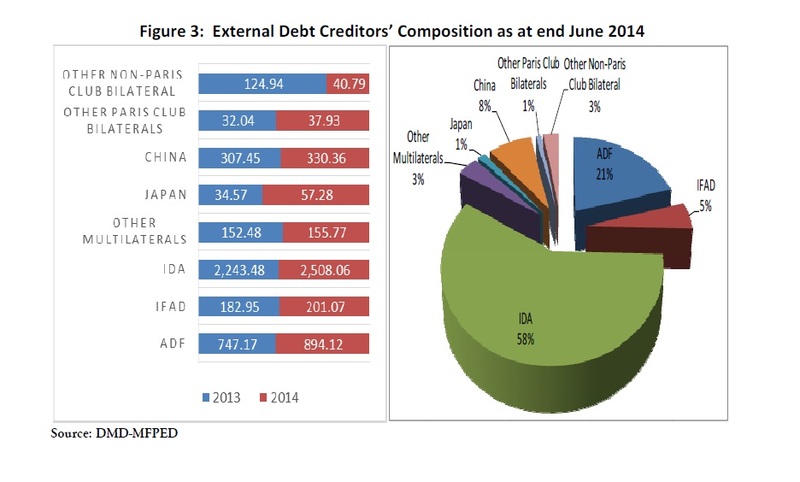 ix: Four T-Bonds is a domestic market debt instrument that has a maturity of 2, 5, 10 and 15 years. 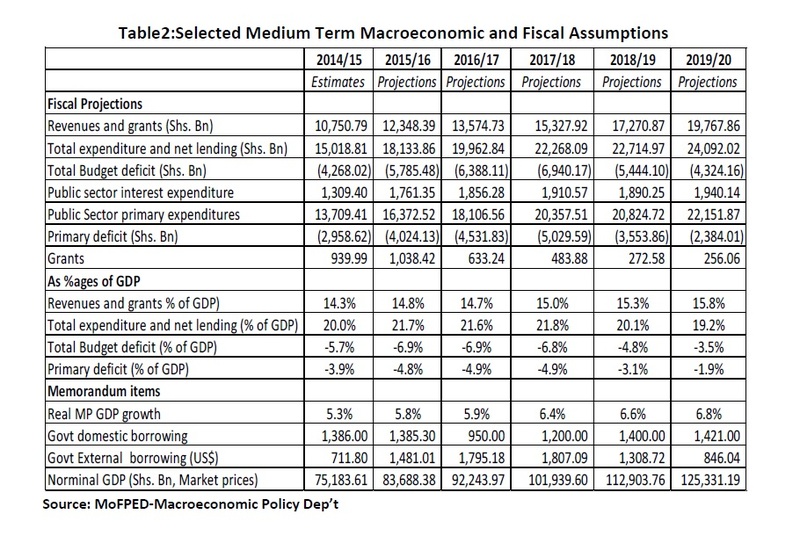 First Scenario: The first thing is possible currency depreciation – is that in the FY 2015/2016 can end up with 30% depreciation and will have to work to sustain that through to 2019/2020. Second Scenario: A sharp off increase in domestic rates for 2015/2016 and at the Interest Rate will follow the baseline of the Foreign Currency. Third Scenario: Domestic Interest Rate still set to be baseline assumption that we’re set. And that the denomination on the Foreign Currency following the instruments set for it. 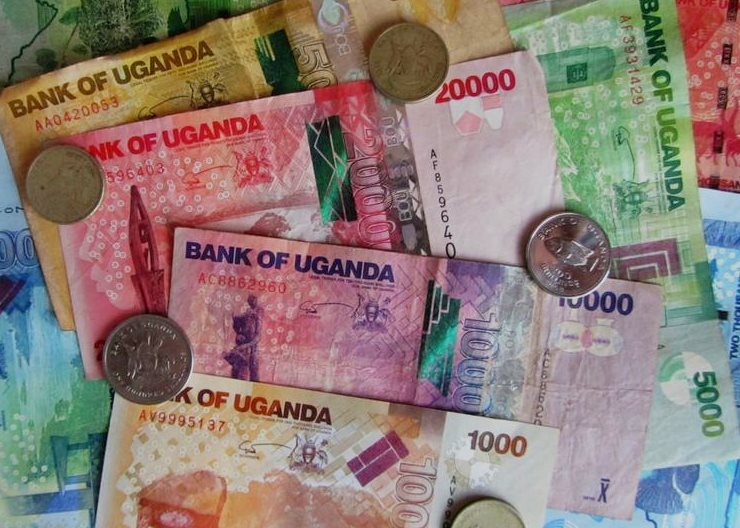 Fourth Scenario: That the Decapitation of the UGX towards the US Dollar in the amount of 15%, that can lead to a shock in the domestic yield a curve for the 2015/2016. Hope you have found it interesting and learn something of the Government of Uganda planning of dealing with their debt. And how they see the future for their economy. Then what kind of strategies and scenario’s that could appear and how they will appear together. The Financial Years that are ahead and how the Ministry of Finance, Planning and Economic Development thinks of their economy. Hope it give you something and also a little feeling about how the economy might progress.